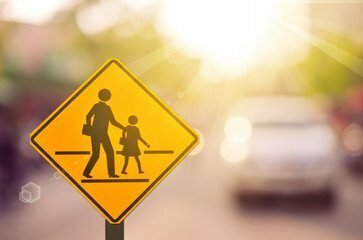 The City has installed a school zone on North Limestone Street from Cassilly Street to Stanton Avenue. Currently there are no flashing lights installed, but those are forthcoming. The zone is operational from 7 a.m. to 7:45 a.m. and from 3:45 p.m. to 4:30 p.m.